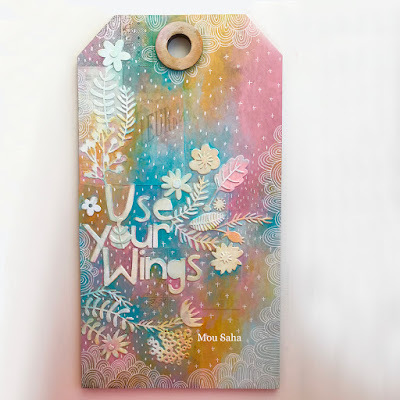 My Life in Collage: Creativations 2018 - Tim Holtz Blog Hop and Give Away! 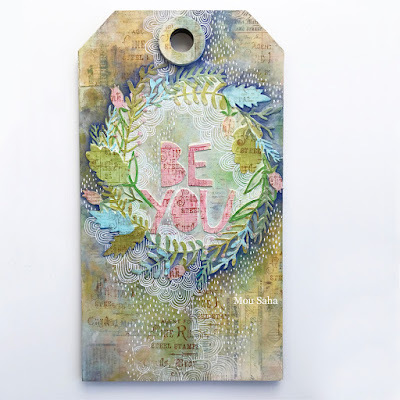 Creativations 2018 - Tim Holtz Blog Hop and Give Away! Creativation 2018 just took place in Phoenix, Arizona. Many manufacturers showcased their newest releases at this craft trade show. I was one of the few very lucky (happy dance!!!) 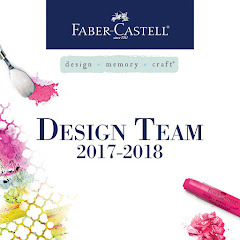 people to be given the opportunity to design some projects with the brand new Sizzix dies designed by THE Tim Holtz! If you are following this blog hop, you are probably coming from Audrey Pettit's blog. If you are new here, WELCOME! If you are revisting, then welcome back! Let me share with you the projects I made for the show. 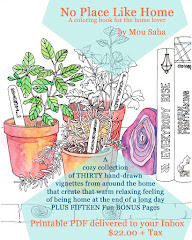 I'll also list the dies that I used in each project, so you can make your own list of the must-haves. For each of these projects, I used an Etcetera Tag by Tim Holtz as my base/ surface/ substrate - whatever you like to call it. Use your die cuts with coloring mediums of your choice, add doodles, make them your own and have FUN! 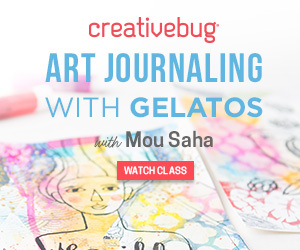 Be sure to join in this blog hop to get oodles of inspiration. Your next stop is Richele's blog. And do not miss out on the GIVEAWAY. We have a few prizes to give away just leave a comment on ALL the different blog hop posts for a chance to win! Remember, the more blogs you leave comments on, the better your chances of winning a giveaway. Comments must be posted by midnight PST on Tuesday, February 6th. Love the simplicity of the tags. Are the white markings on the first tag just doodles? Stunning project Mou love the colors and the detail. Thanks so much for joining in the Blog Hop. These tags are all just so happy. I love looking at them. Hi Cindy, thanks and yes, those are doodles. OMG I adore these tags....everything about them! incredible!! i just love your layers and use of color...so inspiring!! Love the layering and colors. Doodling is definitely a talent! Beautiful! Love the colors and the messages. Love the softer palette of colors you chose! Wow! These tags are fantastic! 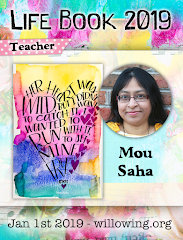 Love the beautiful backgrounds and the different dies and stencils you put together. These tags are fabulous I love the colours and textures. So very pretty. Love the soft color scheme! Love the colors on the tags, perfect for spring! your tags are simply stunning! your colour choices make my winter-weary heart happy. thank you for sharing. I so love tags, but these are simply over-the-top! Such great layers of color, wonderful design elements and overall yumminess! I can't wait to try some - wish you were in my neighborhood! Thanks for this sweet and colorful inspiration! 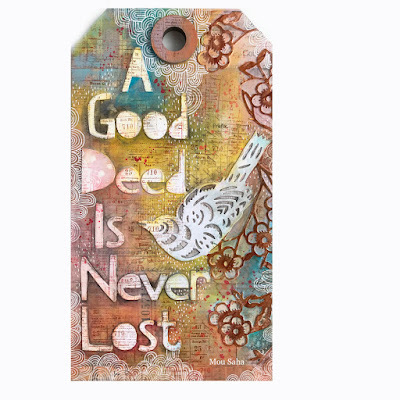 I love the "A good deed is never lost" tag. Such beautiful colors and the bird is so very pretty. OMG Girl these are so pretty!! love the colors and those Funky Florals; glad to have you join them ( doin' happy dance with you ) ... it's been amazing... always love visiting your blog ! Looks like Spring! Thanx for sharing. These are just gorgeous Mou ! Love each of these- your colors are yummy! What a fun and funky way to make use of the Etcetera Tags! Bring on spring with your color palette! beautiful tags-love everything about them! Beautiful tags, what medium do you use for the doodles?? Your tags are amazing! Wish you would have given a “how to” on them! Thanks for sharing! 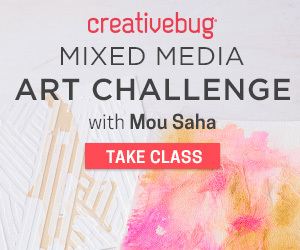 oh these are so up my alley.. mixed media and sizzix plus your talent.. totally equals yumminess!! thank you so much for the inspiration!!! and for a chance to win a prize!!! Beautiful colors, love the layout. Beautiful! Love the colors together. ‘Own your dreams’ is my favourite! so many great pieces Mou! You have such a wonderful talent for finding beauty in color and design. I just can't get enough. Gorgeous rainbow colours to brighten a grey February day - these are so delightful! Beautiful tags in a very unique style! Love the colors on the “own your own dreams” tag. The tags are so awesome, so unique. Love them. Your blend of colors is beautiful. Pretty enough to hang on a wall! These are so pretty! I love how colorful and cheerful they are. So pretty love the white doodles on top of such beautiful colors. Your beautiful tags are so much inspirational! Fabulous colors, fantastic design! Thanks. LOVE, LOVE, LOVE all the colors you chose. What beautiful work. Thank you for sharing! Love them thank you for sharing! Winner winner chicken dinner! Very pretty and creative. Lovely combinations - thanks so much for sharing. I live the hand cut alpha. A good deed is never lost, indeed. Beautiful as always. I love your bright, happy, colorful tags Mou! Such a wonderfully creative use of die cuts in your mixed media art. Just wonderful! Love that everyone in the blog hop uses the products so differently!! 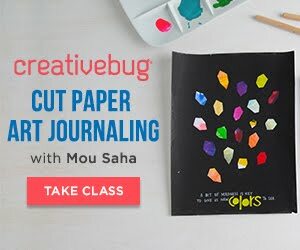 You have a great project and the colors are amazing! Love your tags, thanks for sharing. I’m loving these color combinations. Lovely tags. Love your tags! So beautiful! Love your beautiful tags. Thank you for sharing them with us. Beautiful projects! I remember seeing the second one at Creativation, it really caught my eye! I thought they were stenciled elements, but Tim said they were just diecut and then painted white. So clever! Love them! I like your style , very soft and colorful! I love these tags. The colors are gorgeous. Oh I always fall in love with your work. Such a wonderful blend of products and techniques! Pretty tags, Mou, great colors! Each of these tags are so original and beautiful! 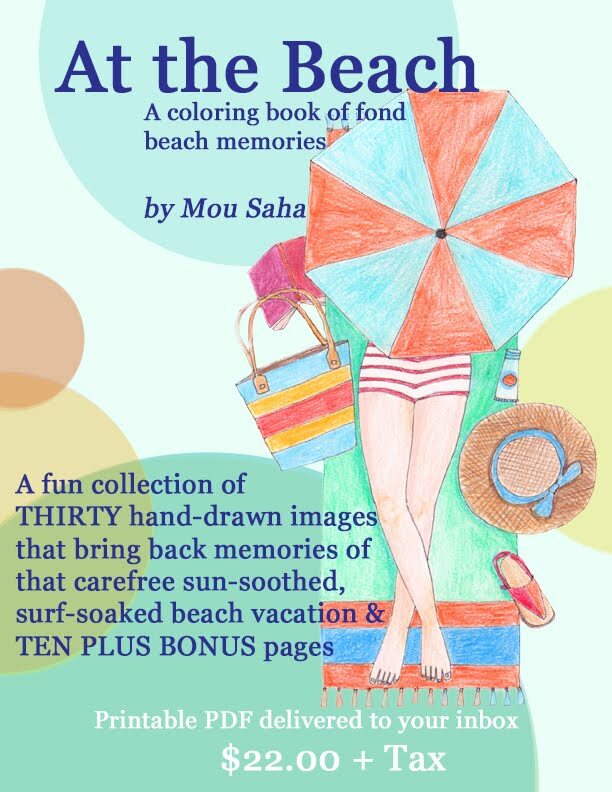 I love the phrases on each of them and how each of your backgrounds turned out...the white doodling is amazing! Thank you so much for sharing! As I started scrolling the first word that came to my mind was dreamy -- then I see the word dream & had to smile! Incredible backgrounds! These tags are all beautiful and just the style I love. The colors and the designs are amazing! Woah!! I love these!! The pops of blue with the pinks and greens made my heart skip a beat. And the way you used the bird die is genius!! Wow, really like your work... I will return to check out the details! I think the Own your Dreams is my fave...love that pop of dark blue against the bright colors! I so love your style and color choices! You gave me a few ideas to play with. 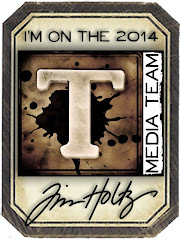 How exciting for you to have a project featured for Tim Holtz!! Congrats! The bird is my favorite...love the colors..Thank you! These are great! I love the colors and dies! Your tags made me smile.Thank you! Your set of tags are simply beautiful! Love the colors, and all the details on each. Perfection! Judy D.
Wow these are such nice tags! Love the arrangement of the die cuts on them! Your work is LOVELY. Gorgeous tags! You are a talented artist. Beautiful work! I love to work with etcetera tags as well. Fabulous tags, the Funky Florals are a must have die set...all of them! These are gorgeous. I have never made tags but I think I might have to try. I love the layers, textures and colors of these tags! Well done. Beautiful stuff! I wish you had a video because I would love to know more. wonderful, thanks for sharing, love this project. Stunning projects! I love everything about these tags. these tags are fantastic! Nice work, very creative! fun blog hop. so many great ideas. thanks as always for sharing. Great tags!!! One of my favorite things to make!! All I can say is WOW. Grrreat tags! I do love them all. I am getting into tags right now. Love them. great work. I absolutely love these tags! Stunning! These tags are very different & original. Such creativity! Very impressive indeed! Thanks for all of the inspiration! Beautiful tags. Love your work. Love the colours.They are beautiful. I adore your tags, thanks so much for sharing! these tags are awesome! 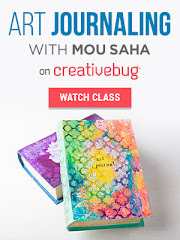 I think this is a great idea for a cute mini journal. I love seeing your spring colors as I watch it snow outside! Tags are beautiful! Fabulous foursome of tags! I really am in love with the first one with the doodling and fresh colors! I love that you've used the bird cutout die cut on one of them. I have that die, and am inspired by the fresh way you have used it! Thank you for your inspiration! Both bold and delicate -- love the white patterns! what innovative tags! Love each one; so original and so unique. Love how simple but detailed with beautiful colors! Beautiful colours!! Love all your tags! Beautiful and bright. My grandson said "that beautiful, Mimi." It is. Beautiful tag. love the colors. Thank you. So very different in design from the other grunge and vintage look. Beautiful tags! The details are amazing! Your words are so true and the tags you made are stunning! I love them piece by piece, the colour scheme is great. Thanks for your beautiful examples! I think my favourite is "own your dreams" - love the background. Great work you talented lady. Love the tags! Very cute! I love your tags and all the pretty color! Pleased to meet with your creativity! Love all of the layers of colors. Lovely tags, I like the look of all the layers! Really enjoyed your use of oxides for a nice soft background. 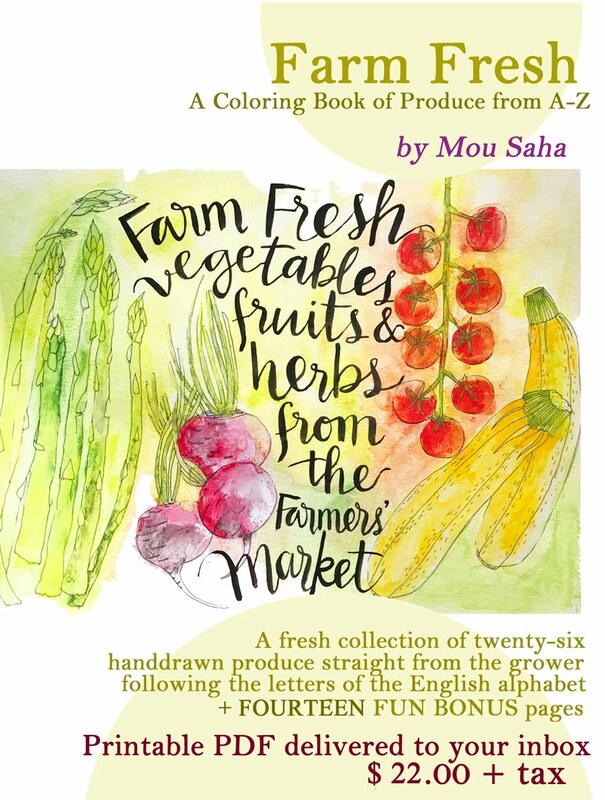 And now I Need that sizzix alphabet! Tags are one of my favorite things to make. I love your techniques. Love your style Mou, really beautiful color combinations and composition!!! Wonderful tags! Love the colors you used. Love everything about this. It is so cute. Love the colors, beautiful tags! Gorgeous colors and beautiful detail! The texture and grittiness is awesome! I love your tags. Tfs and for the cool technique. 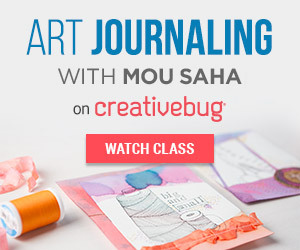 The gift of Mou Saha is well demonstrated in these tags. You really have a unique style as I have been following you for years now. You flow is evident. Bringing out the best is what you do! TU. I love these and love your blog banner! Great Tags. Love these. Thank you. Colors are Amazing! Love these tags! They turned out wonderfully! These tags are BEAUTIFUL!! I can't wait for my paper cut bird to get here now more than ever!! I think I saw this on Instagram first and I thought to myself, "Now I have to get another set of alphabet dies because I cannot do without this set." That is how compelling your tags are. The Funky Florals are another requirement. Thank you for the beautiful inspiring tags. What creative uses of color and the funky floral dies. Excitingly different tags. I like your tags; the colors are vibrant! 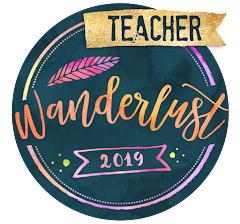 Getting to sit down and “stroll through” your delightful blog is one of the very reasons I wanted to participate in this (my first) Blog Hop. 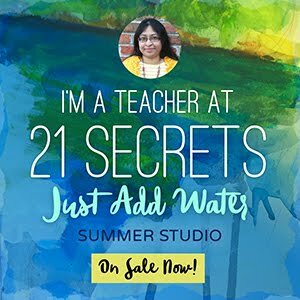 In following Tim’s blog, I’ve so often admired your color-filled way of creating and now, getting to learn more, has been a extra special treat, to say the least! Thank you for being a really fresh inspiration! I just love your positive, inspirational quotes, and your color palette.... just beautiful! I really enjoy your color palettes - so different! Gorgeous! Simply Gorg! A beautiful palette of colors! So pretty! Love the color choices. all your tags are simply gorgeous! Love your Etcetera Tags. The Funky Flora die cuts stand out against your brightly colored backgrounds. What Fun! Thanks for sharing. I agree with Richelle, Stunning!!! Love the color palettes on each one. Thank you for sharing! So beautiful!! 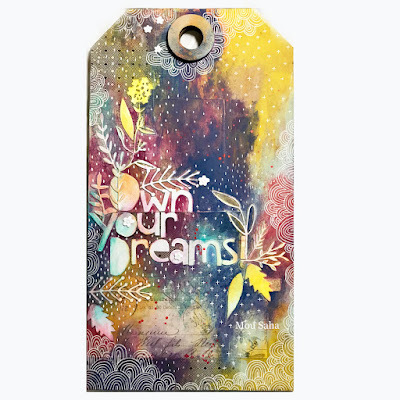 Love the colors, the 'own your dreams' tag is especially, well - dreamy :) Love how the dies work with the painted details, so many layers... Thanks for the inspiration!! I love love how you used the paper cutout bird die as well as the rest of them. Just lovely!! These are luscious colors and I adore your mark making!!! Wow, this is cool. Thanks! Such beautiful and inspiring tags! Gorgeous colors and I lvoe all the layers! wow your tags are so beautiful!!!! Your tags are works of art! They're so beautiful. Thank you for sharing them. Your tags are beautiful. I love how you did the backgrounds and layers. Love the layering, and color combos on your tags! OH MY!!! I just love everything about these tags! Love these tags so much-the quotes/phrases, the color!! !